This industry includes administrative activities across all, state and local government jurisdictions. Ambulance services are excluded from this industry as they fall within the health care industry. This industry covers workers involved in distinctly different activities. Each workplace presents its own safety challenges. You need to know what the hazards are in your business so you can assess the risk they pose. incorrect use of personal protective equipment. 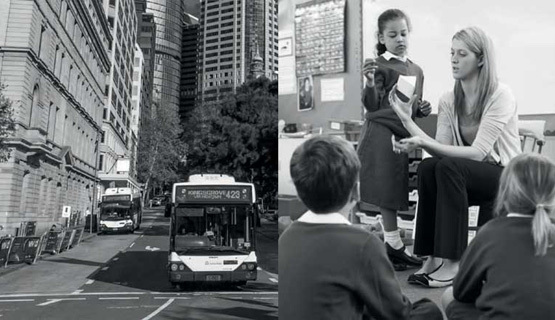 Developed with key NSW Government stakeholders, this plan sets the objectives to achieve significant reductions in fatalities and serious injuries and illnesses in the sector. For police, the Police Association of NSW (PANSW) supports and advocates for officers and is affiliated with the Police Association Salaried Officers Union who represent all other staff. The Fire Protection Association Australia (FPA Australia) is the peak national body for the fire services sector. In NSW, the Fire Brigades Employees’ Union (FBEU) advocates for workers. The Public Service Association (PSA NSW) represents and advocates for administrative workers across the industry, with the Local Government, Energy & Utilities, Airlines and Private Sector Union representing administrative and other workers in local government.